Nadi plays a host to many sporting, international events and conferences so you will need a home base close to all. Ratsun is just that. Stylishly fitted , these fully serviced apartments are right in the heart of a commercial and shopping centre. We have a supermarket in the same complex which offers a wide range of products imported directly from overseas. 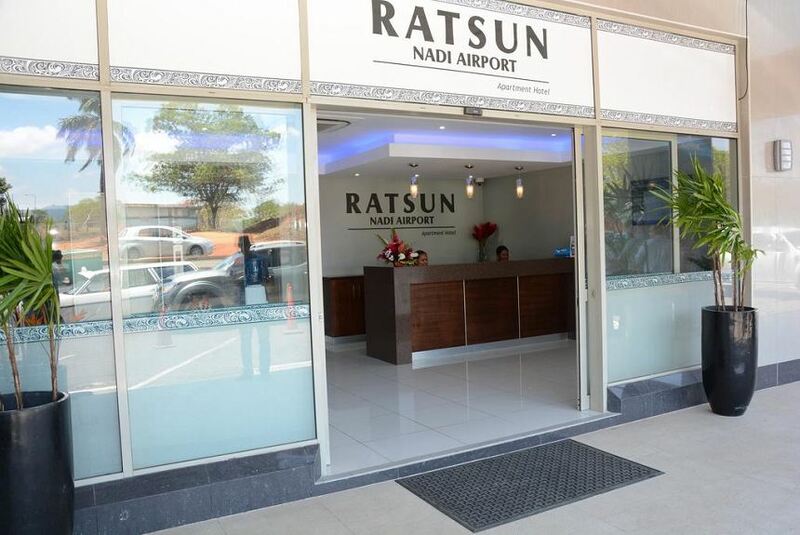 We are just located 2 minutes from the Nadi International Airport. Fiji is known around the world for its friendly people and Ratsun is an example of that! We have a team of staff that takes pride in giving the best possible service to the guests. Each 5 star apartment is complete with a fully equipped kitchen and laundry facility, air conditioning and its own private balcony for 1 bedroom, 2 bedroom and 3 bedroom apartments.